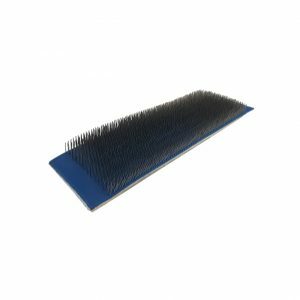 Specialty Brushes - Custom Brush Manufacturer | Felton Brushes Ltd.
Felton’s custom specialty brushes are divided into a multitude of applications and industries. 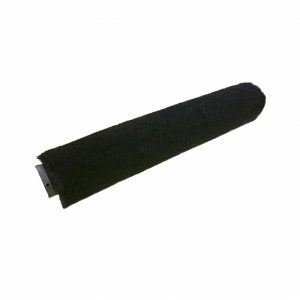 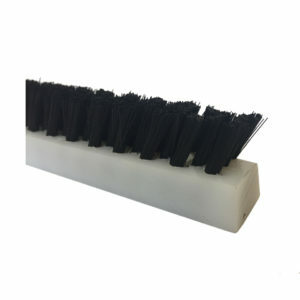 Each specialty brush can be modified to customer’s exact specifications. 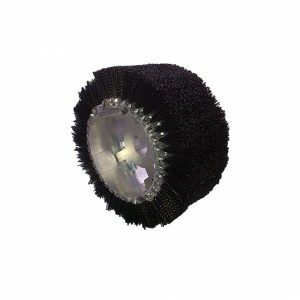 Our new patented CurVBrush is changing the world one vineyard at a time by improving vine suckering speed by up to 40%! 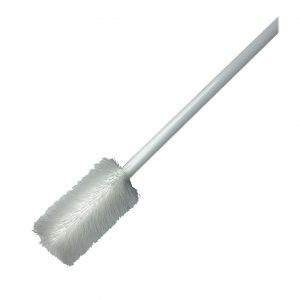 Our metal free flexible tube and flue brushes are manufactured using high-grade 100% FDA approved polypropylene filament, making them perfect for a variety of medical, pharmaceutical and food service applications. 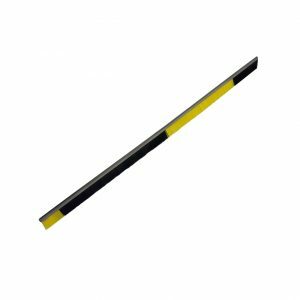 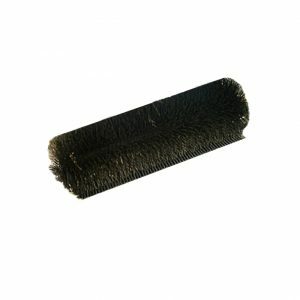 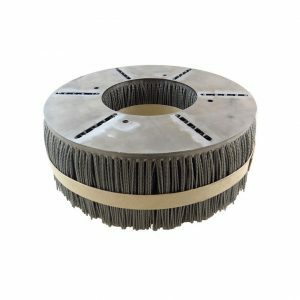 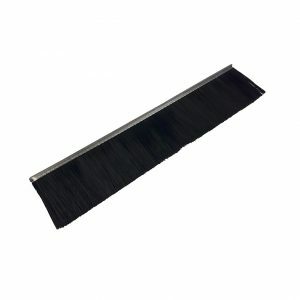 Our flexible transportation strip brushes have been used by; Bombardier, TTC, Vancouver LRT, Kuala Lumpur LRT, and major North American Tier 1 & 2 suppliers. 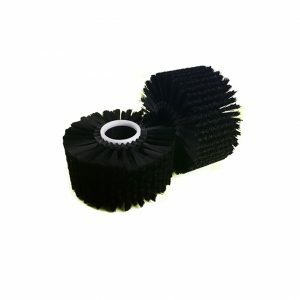 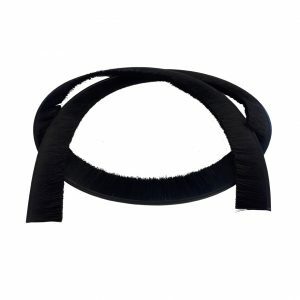 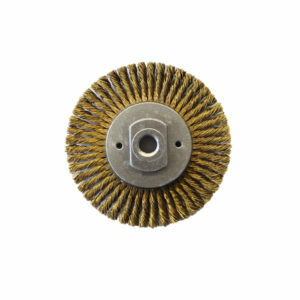 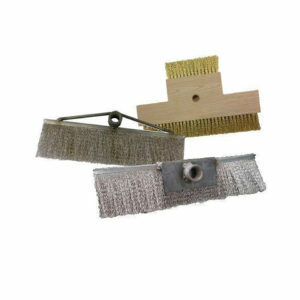 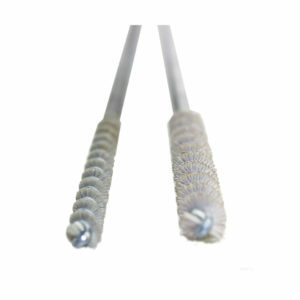 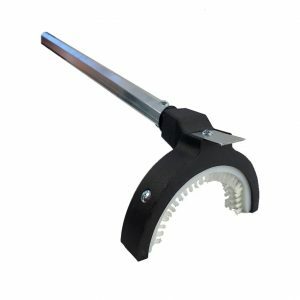 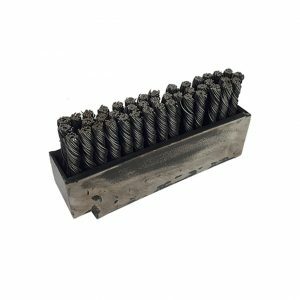 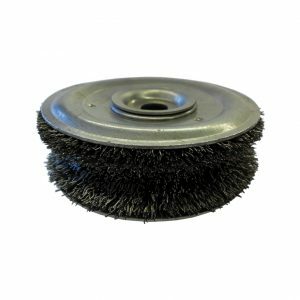 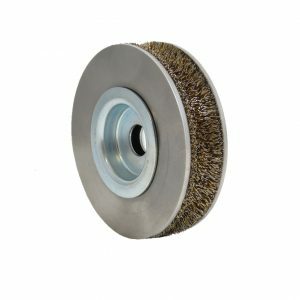 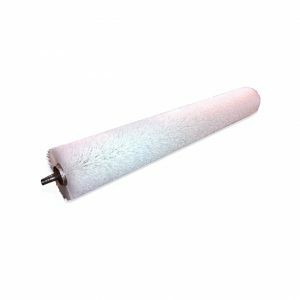 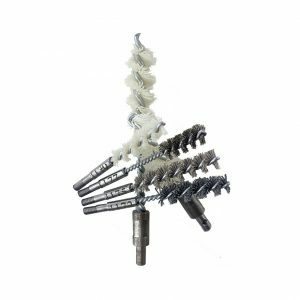 Our automotive deburring brushes are manufactured with a twisted aluminum oxide or ceramic grit filament in a twisted head, which easily removes burs from the manufacturing process.